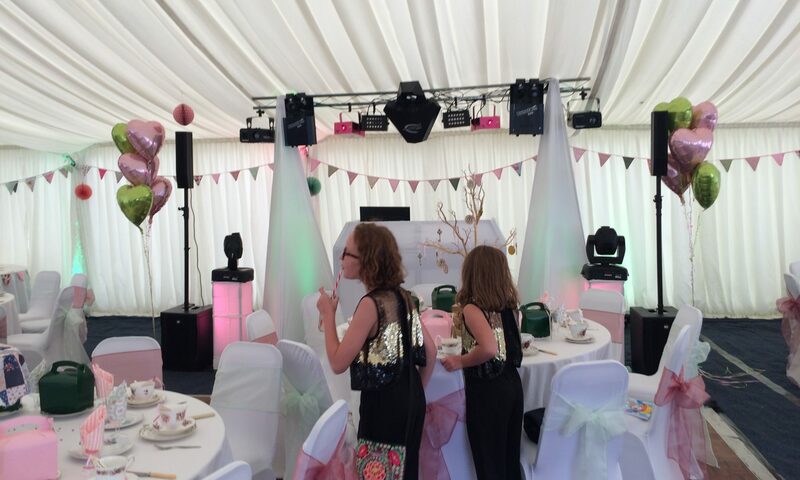 We offer a State of the art Magic Mirror which can be set where space is limited. 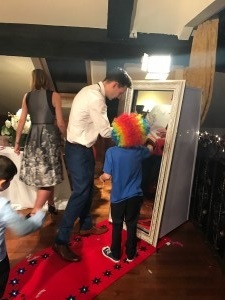 Our magic mirror booth is ideal for weddings, corporate events, and parties. Our free-standing selfie mirror is great fun. Play around with our creative software that allows facial recognition, add digital props, Emojis, Hats, Feather Boas and Glasses to all your photo’s. Take full length photo’s, branded photos on our reflective 70-inch touch screen. Choose from 100 + animations and use our touch screen paint pad. Add the Green Screen to put you in many locations or situations choose from a vast array of pictures in our library. Your Guests Get a Print if they want one and you get a memory stick with all the pictures at the end of the evening plus we can share to social media.